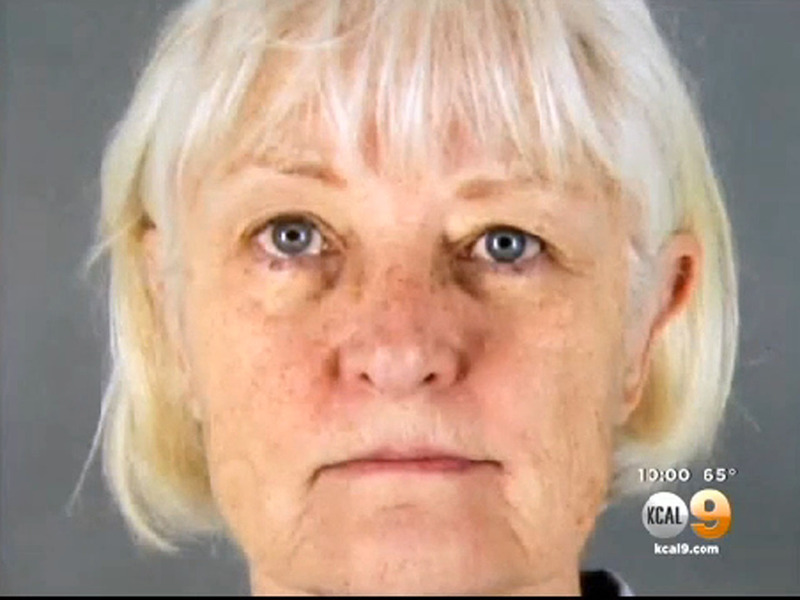 CHICAGO -- Serial stowaway Marilyn Hartman was arrested at Chicago's O'Hare airport Tuesday, reports CBS San Francisco station KPIX-TV. Police picked her up for alleged loitering in a restricted area. Hartman has made numerous attempts to get on planes at Bay Area airports without a ticket. She did manage to stow herself away on a flight from San Jose to Los Angeles, and has been ordered to stay away from airports by federal authorities. Hartman has said she is homeless and feels safer in airports than on the streets. She has been arrested several times this year for trying to stow away on flights out of San Francisco International Airport.